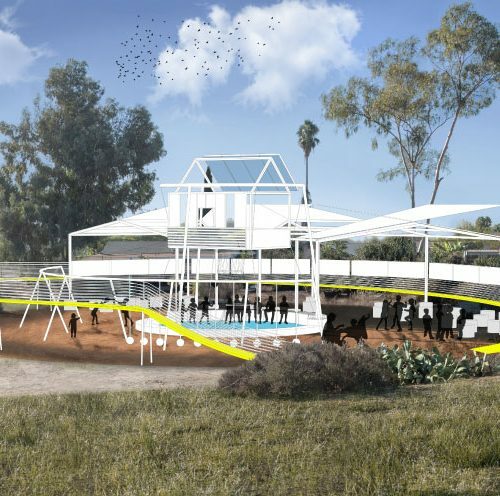 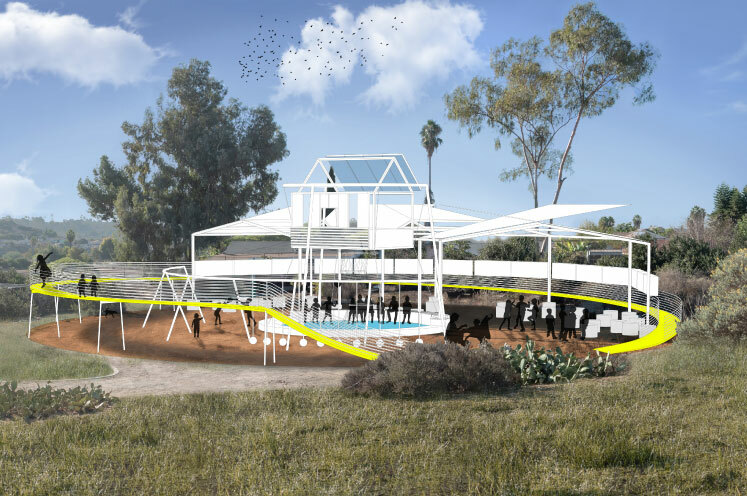 The EarthLab Master plan illustrates what can happen when a grass-roots environmental non-profit (Groundwork SD) in a disadvantaged community, a local school district (San Diego Unified School District and a research university (UC San Diego) partner to co-develop a new type of educational public space. 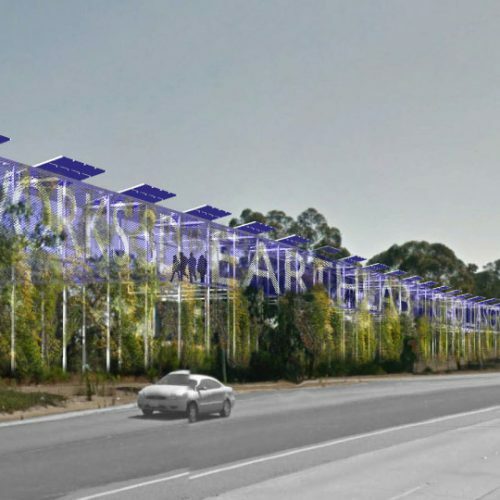 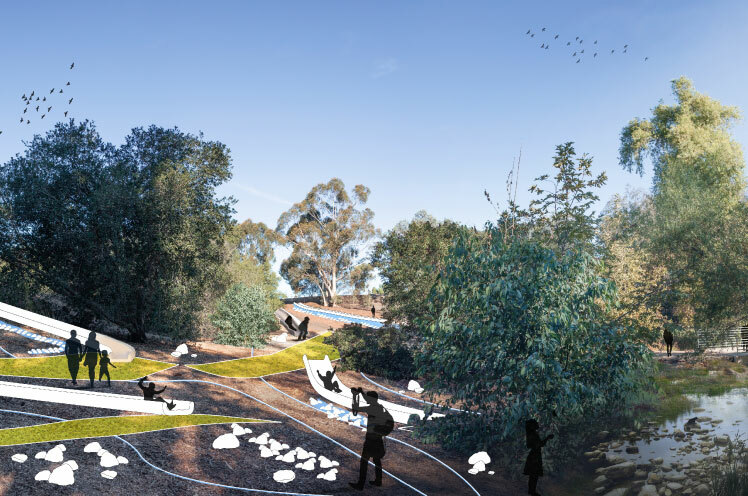 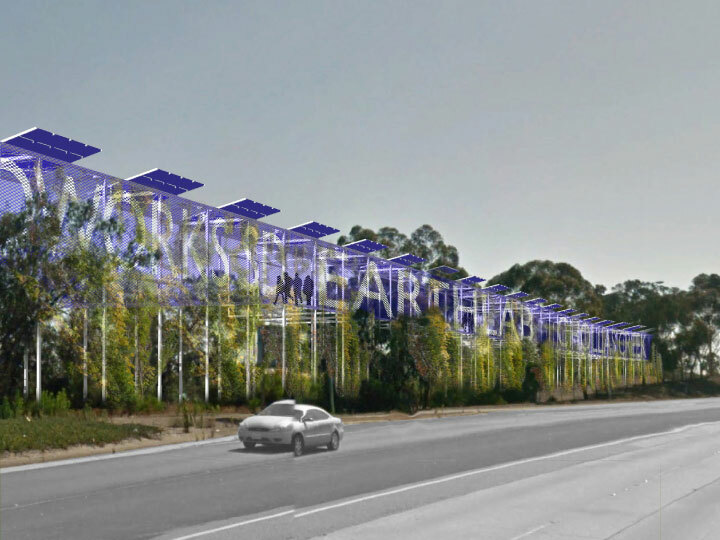 With the support of the Surdna Foundation, Groundwork and UC San Diego mobilized a unique community design process to envision the Earthlab programmatic and physical masterplan. 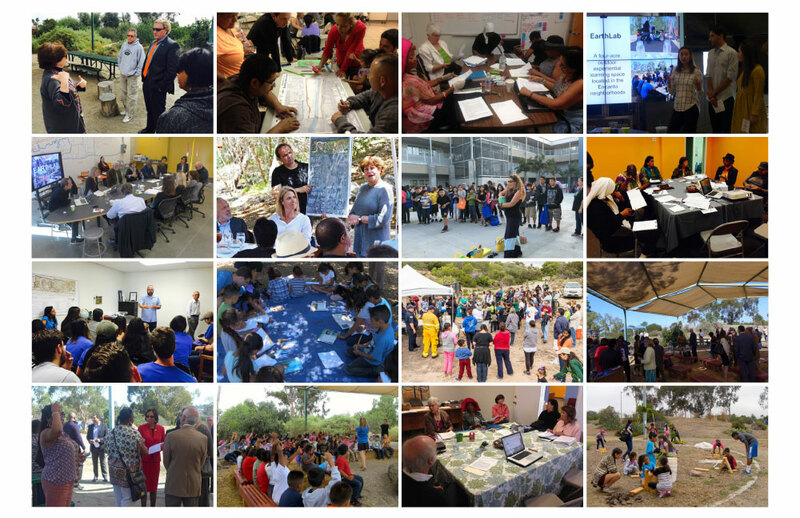 GWSD summoned diverse demographic groups across the Encanto neighborhoods, including community leaders, area residents, school teachers, businesses, faith-based institutions. 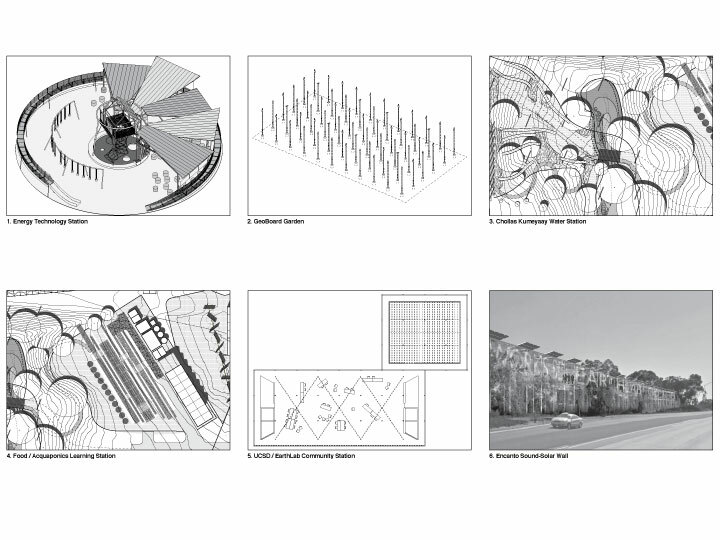 These meetings produced the the initial imagination and aspiration to establish the programmatic composition of The EarthLab Masterplan, the specific learning objectives and pedagogical strategies, as well as the physical environments and exhibits to support these programs and activities. 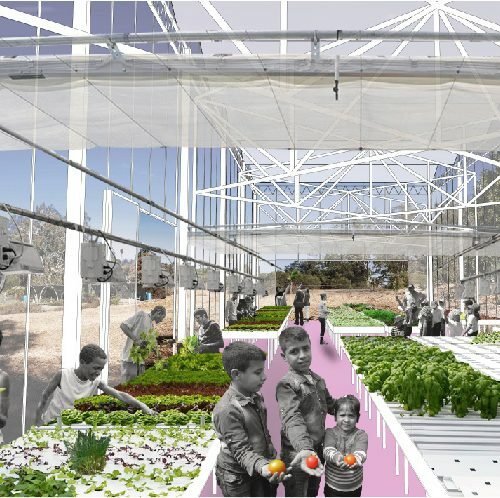 The EarthLab Masterplan participatory design process included a series of workshops with school leaders, educators, children and their families, industry representatives and design professionals to brainstorm preliminary design concepts. 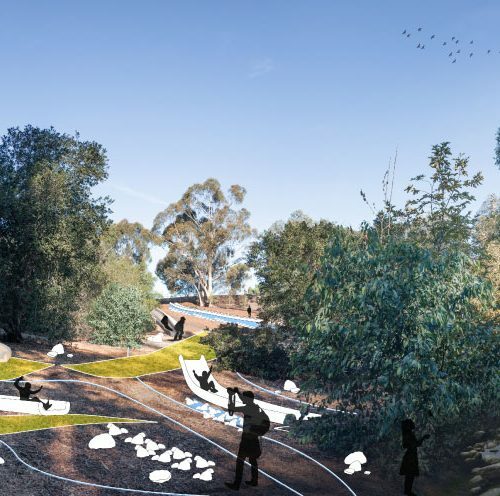 The EarthLab has been designed by leading informal science educators, climate action scientists, museum designers, architects and landscape architects. 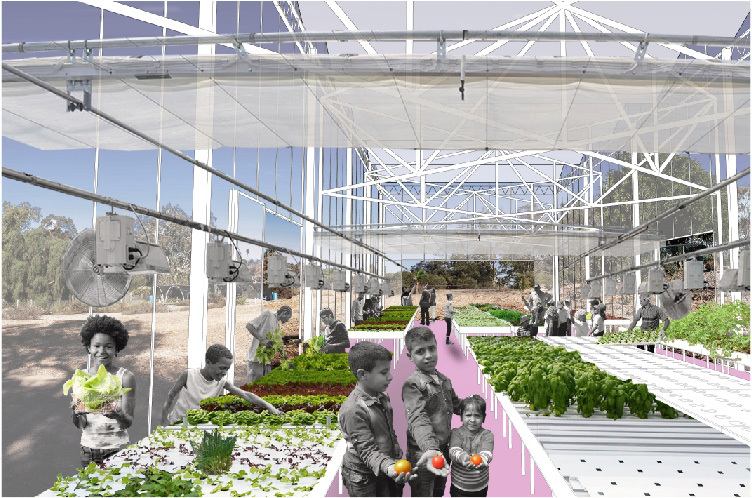 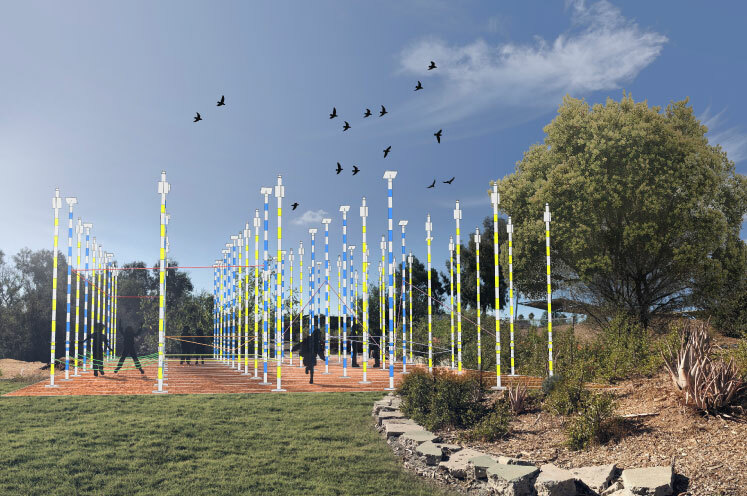 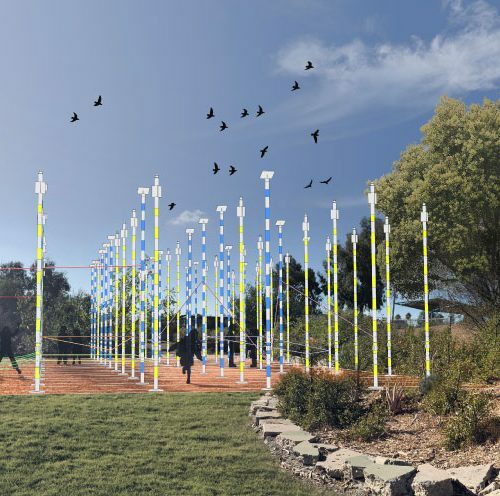 As a public space that educates, the EarthLab master plan calls for the installation of six main educational exhibits (activity stations) informed by food / water / energy topics under the overarching theme of climate action and organized through principles of indigenous practices. 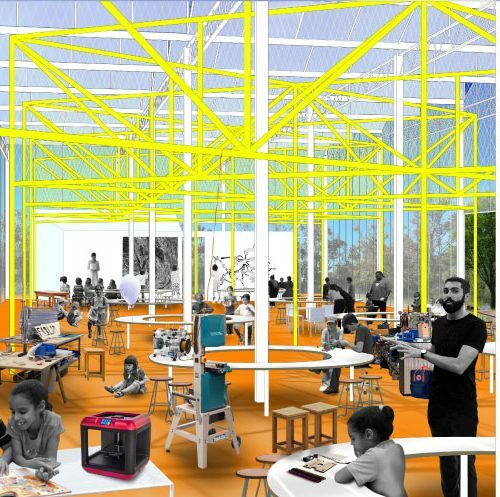 These exhibits are designed to support formal and informal learning modules at the EarthLab, and will elevate Groundwork’s theory of learning, as a model for other science educators seeking to integrate in-door (methodological) and out-door (experiential) learning. 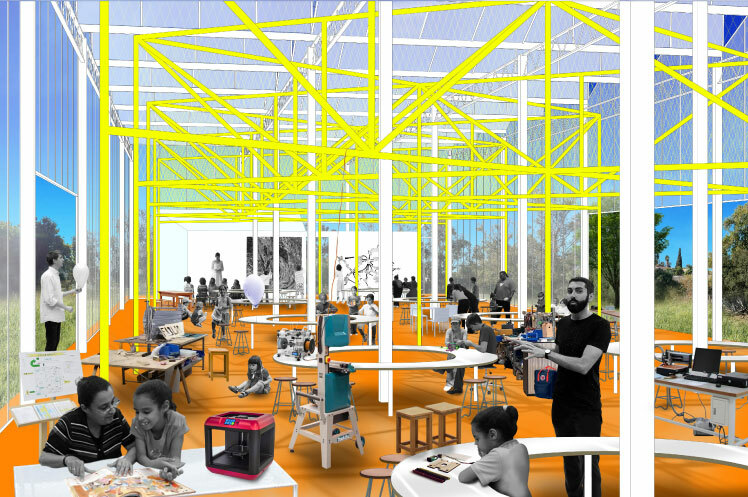 Specifically, these exhibits are designed with supporting tools, environments and playgrounds to guide students and users to: ask questions, define problems, plan and carry out investigations, analyze and interpret data, construct and explain experiences, develop and use replicable models, and design solutions to challenges that climate change excerpts in their environment.